At the bottom of the post, be sure not to miss out on entering a contest to potentially win a signed, First-edition hardcover of “The Vampire Lestat!” The contest is ending very soon!! 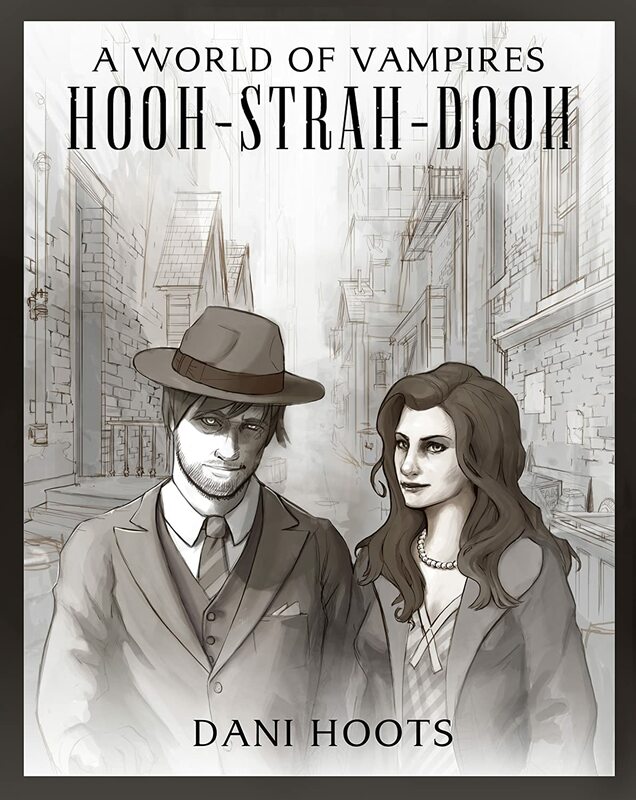 **Edited relying upon the services of “A Bibliophile’s Workshop:” a specialized editorial/publicity company for indie-writers, comes this wonderful vampire-themed novella, from indie-writer Dani Hoots, called Hooh-Strah-Dooh. It was a great pleasure to edit this work. If you love the mobster element fused with some vampire-related action/drama scenes, this is the book to read, while you’re traveling to work either by train and bus!! For this Sunday’s discussion post, I have a very special surprise for all you wonderful Lestat fans, who might want to nab their own e-book copy of this insanely fun supernatural-adventure romp!! Click the fabulous cover image below, to be taken to the Amazon page, to purchase your own copy, for only $0.99 cents for a very limited time only! 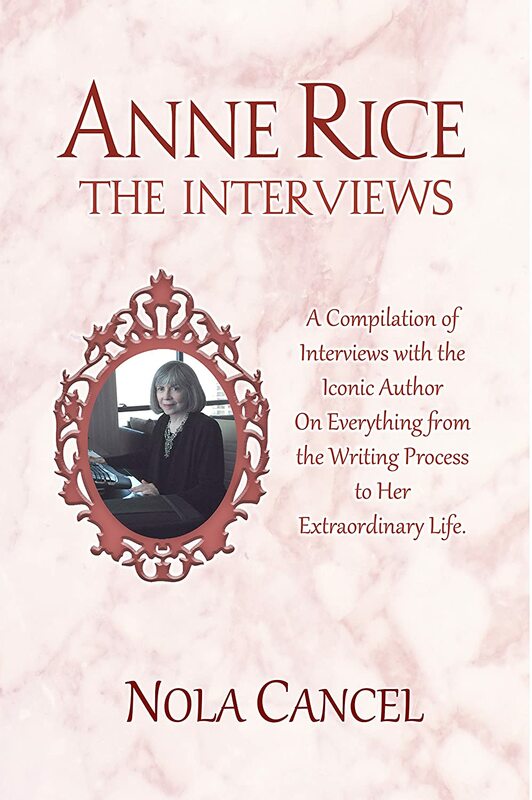 “Nola Cancel’s “Anne Rice: The Interview” is impeccably organized and written with the keen eye of an adept interviewer. If you want to delve into the extremely interesting mind of a talented writer by seeing through the eyes of a careful observer, this is the definitive collection of interviews to purchase and find more about this generation’s most fascinating writers. This is a volume that is so tightly edited and so superbly written that it’s yet another noteworthy example of the top-notch quality of many self-published projects! Click the image above, to be redirected to the Amazon page to either purchase an Ebook/Print copy of this wonderful Anne Rice volume! Yes, several venues have discreetly posted some ticket information for the upcoming Prince Lestat book tour. I will not be able to attend one of these events, due to being currently enrolled in an evening program for Paralegal Studies. My turn of bad luck has caused almost every event for the last quarter of the year to have some sort of event interfere with plans for this event. More than likely, I’ll be attending the New York event, for all those in the coven who are planning to meet Anne Rice at some point during her tour. If you manage to find any more events, please leave the link and other pertinent details in the comment area below! Thanks. Discussion for Queen of the Damned begins September 1st, 2014, so be sure to have your copy prepared to read analytically, for the next few weeks, all leading up to October 28, 2014: the official release date for Prince Lestat!! Over the last few weeks, many of you have braced my haphazard scheduling ways, in order to make sure you attended and partook in our live discussions, taking place on Google Plus Hangouts on Air. I really loved the format, for the most part, because I was finally able to somewhat emulate the feel of a real discussion, at least from my end. But increasingly, from no fault of any of the fine members of the coven, I began to feel slightly detached from the other members discussing;and even worse, the limited format of having one person be the leader of the discussion via video format (on one end) and having everyone else be restricted to mostly text-based message that no other members could see created a certain overwhelming feel of conversational artificiality, for the most part. There was no natural fluidity in these live chats, and I felt like I was the most important presence on the screen, as though I was the leader of the discussions and had the most important views on Anne Rice’s books. Feeling beset by this strange wall of silence and artificiality that has hindered the flow and efficiency of our conversations (through no fault of anyone’s own), I have decided to return to the original format of having (1) a weekly newsletter w/ discussion posts, posted on Thursdays here on my blog; (2) discussion posts, answering one of the discussion questions; it will be brief and somewhat ambiguous, to promote more of everyone’s own thoughts and considerations on a given issue or strand of significant meaning from the book (3) all discussions will either be in the comment areas of these blog posts, or occurring at all times on the Lestat Book Coven Facebook Group Page. 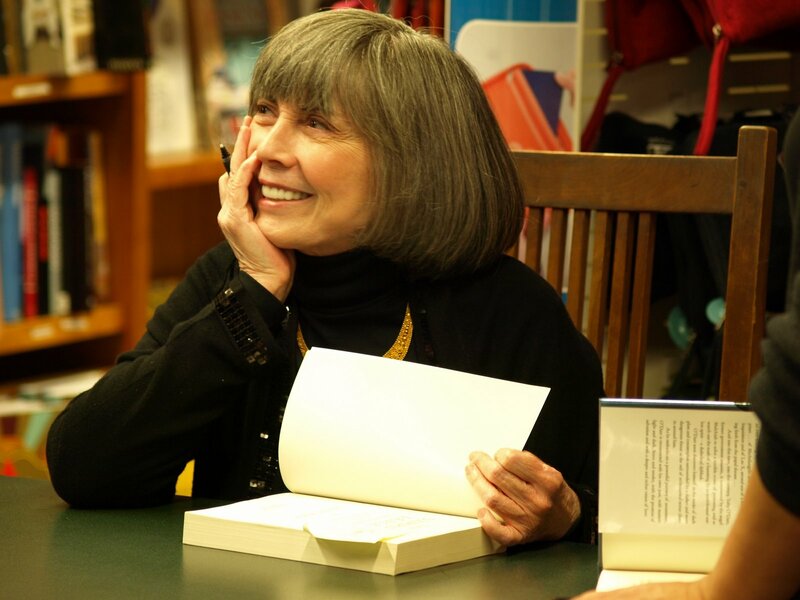 On the Lestat Book Coven Facebook Group Page, there are many discussions occurring in real-time, and you are welcome to post quotes, songs, images, or really anything related to the expansive world that Anne Rice has created. Right now, there are approximately 1,500 members, and there are bound to be more, as October 28,2014 (the release date for Prince Lestat) comes ever closer in the light of our immediate reality. To leave your response to these questions, be sure to join our highly active, very popular Lestat Book Coven Facebook Group page, where you may discuss this and other Vampire Chronicle books, without fear of spoilers. You may also leave your comments on either this post, or the upcoming discussion post, being posted on this blog this Sunday!! 1. Queen of the Damned has one of the most complicated structures of any of the novels, as the book involves almost all the perspectives of all the diverse number of vampires. In many ways, it is truly the most multifarious of the novels, and it has fragments of perspectives that may even feel irrelevant. 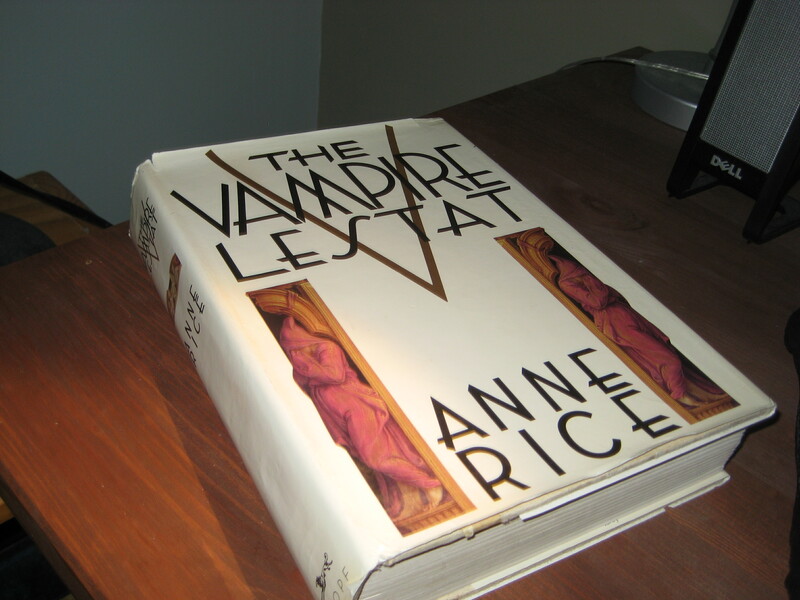 Focusing on the assigned pages themselves, do you feel that all the perspectives offer new insight into the different ways vampire behave, and do you personally like Anne Rice’s structural approach with this book, overall? Does it feel less introspective, as a result, thus less personal, in any sense? 2. Any other thoughts about these first few chapters in the novel? 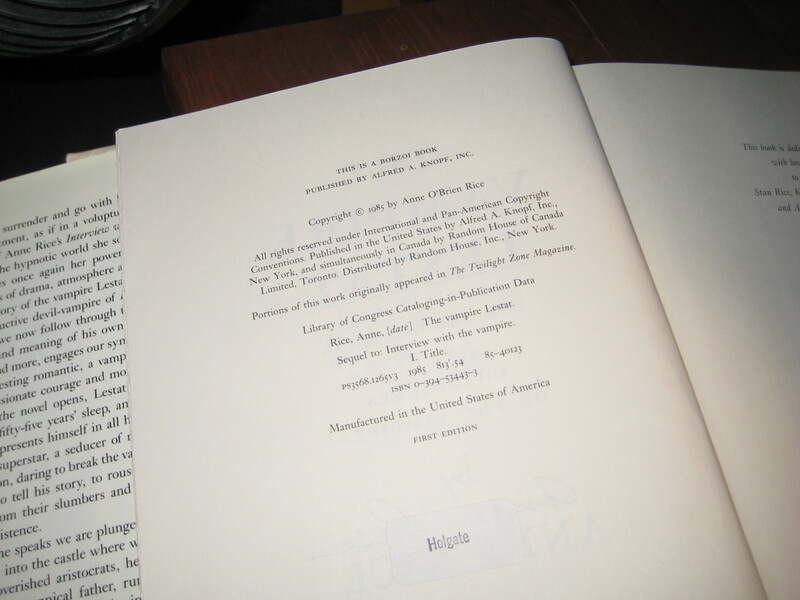 How does reading it again compare with previous readings? 3. Read up on some of Teilhard de Chardin’s thoughts on the omega point, the noosphere; these things were brought up in both novels of the much esteemed Wolf Gift Chronicles, but Anne Rice dabbles in some of these theories very implicitly in Queen of the Damned. This upcoming Sunday, I’ll be posting a discussion post, further discussing the Teilhard de Chardin elements that haunt this work. Leave your own thoughts below in the comment section, and be sure to check out this Sunday’s discussion post, for what to ponder and think about, while reading the below assigned section for Queen of the Damned? WIN A SIGNED, FIRST EDITION HARDCOVER OF THE VAMPIRE LESTAT!! ** VERY IMPORTANT CONTEST RULES:**Due to high prices for international mailing, this contest is only open to those, living either in the US or Canada. I apologize in advance for neglecting to post these rules, but they are very important, for my budget is tight. And while I would love to be able to open up the contest to all Lestat fans, living somewhere around the world, the exorbitant costs with mailing things kinda prevents that from ideally happening. 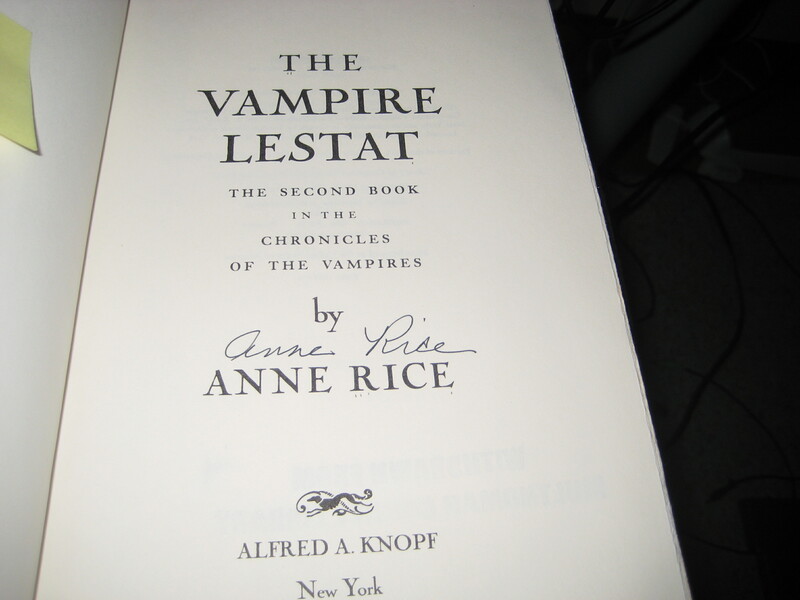 Also, the contest associated with the Vampire Lestat musical is now completely eradicated; this is the newest contest for winning a SIGNED, FIRST EDITION Hardcover copy of Anne Rice’s The Vampire Lestat. Unlike past contests, due to my error in judgement, the contest’s winner is selected completely at random, and having the most entries on the Rafflecopter App. does not guarantee winning the contest, but only increases the likelihood of winning! !